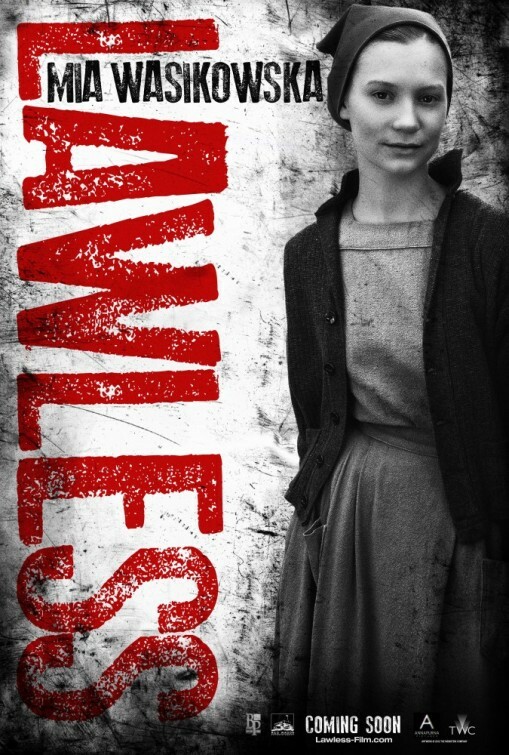 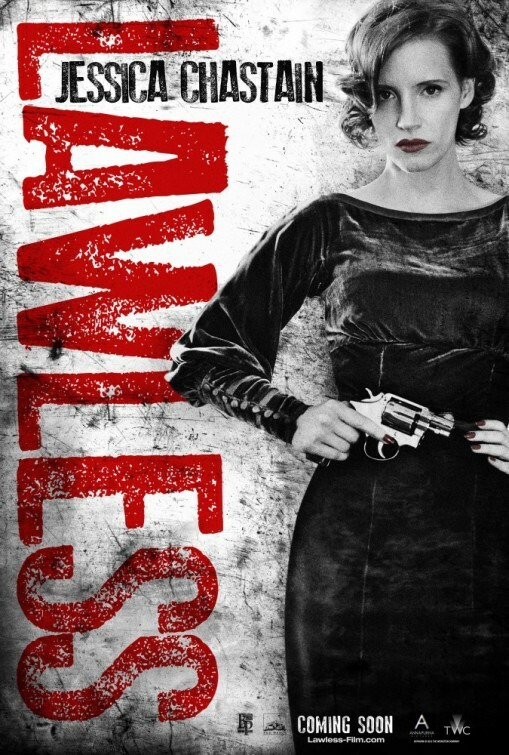 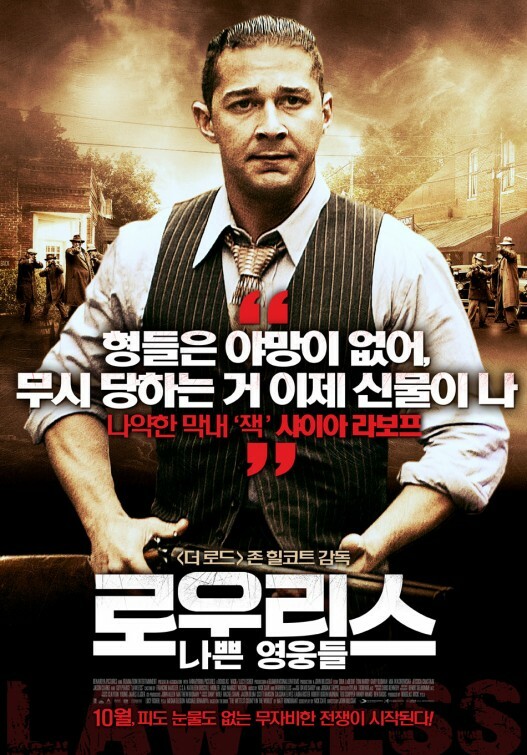 Now on @DailyGrindhouse: LAWLESS (2012). 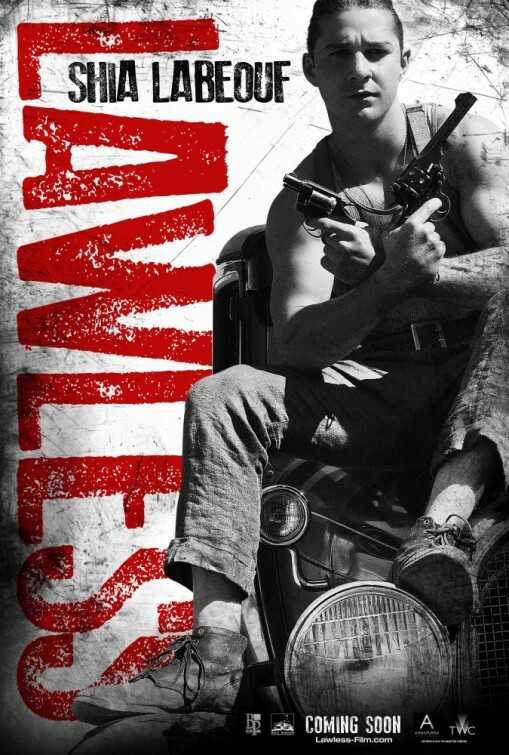 LAWLESS is a couple weeks old now, but it’s still way worth talking about. 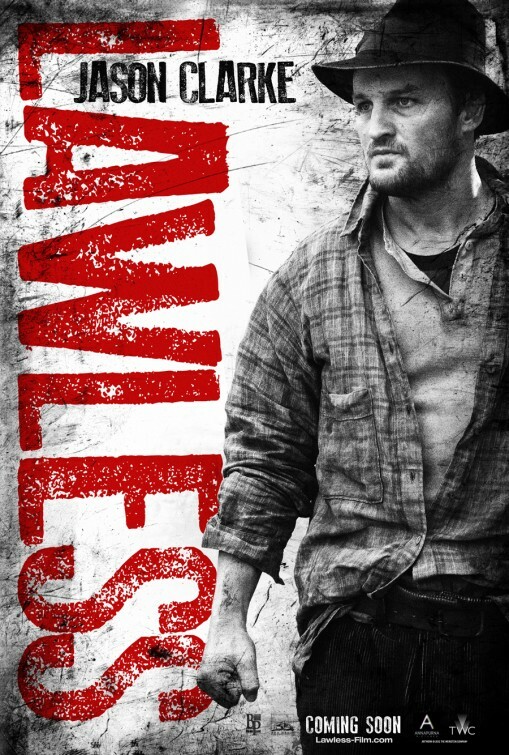 It’s not to be confused with FLAWLESS, the Philip-Seymour-Hoffman-in-a-dress movie, nor is it to be confused with the upcoming DREDD movie, which as we all know is guaranteed to have a surplus of law. 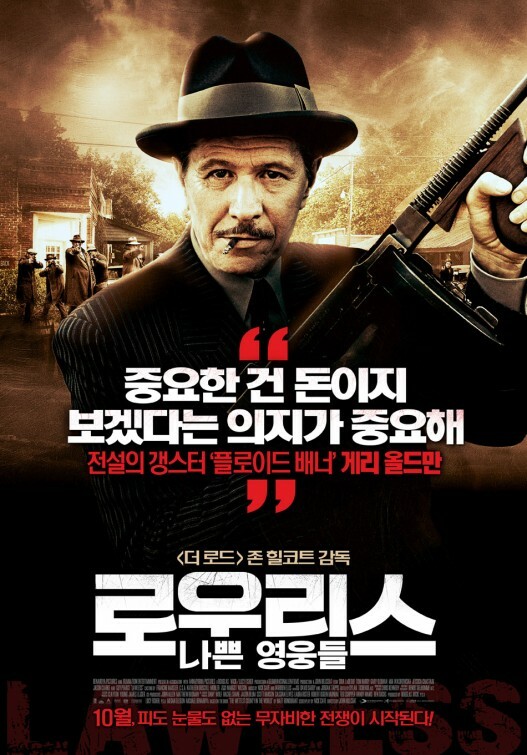 WETTEST COUNTY was on my list of 50 most eagerly-awaited movies of the year. 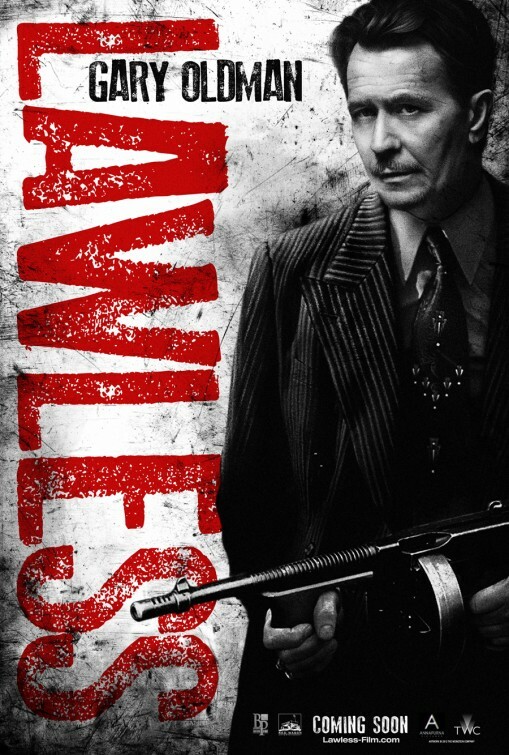 But it’s not called that anymore, though. 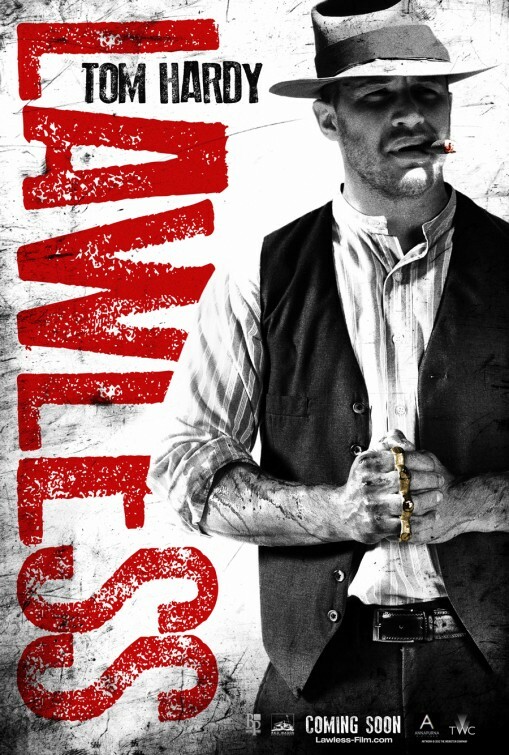 Now it goes by the handle LAWLESS, a much more generic title which sounds a little cooler after knowing it was generously bestowed upon the movie by none other than Terrence Malick. 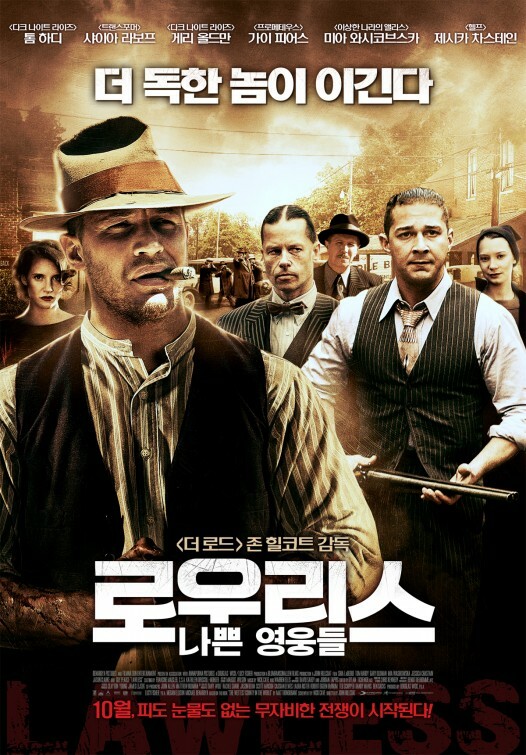 Whatever it’s called, it’s a John Hillcoat movie, which after THE PROPOSITION and The ROAD, promises good things. 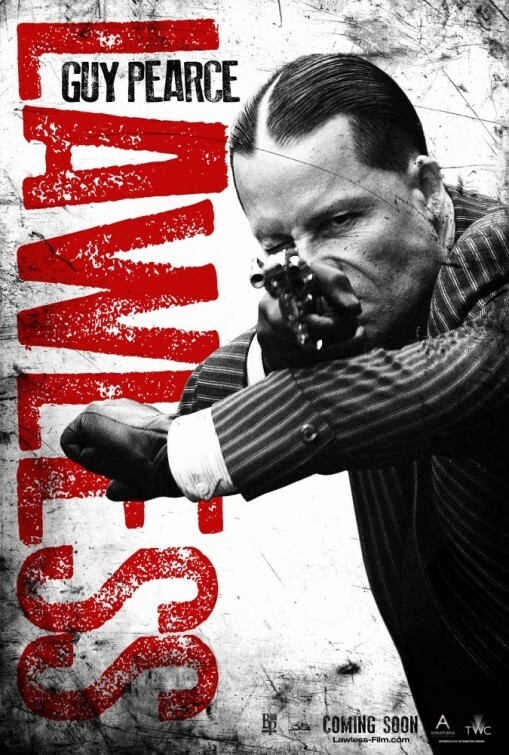 I’m definitely getting a less-artsy, more-mainstream PUBLIC ENEMIES vibe from the new trailer, but that doesn’t strike me personally as a deterrent.